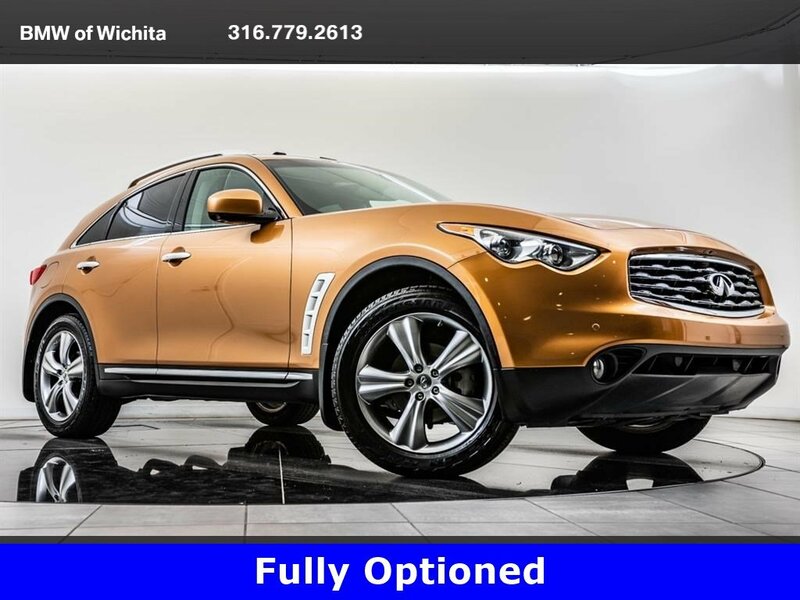 2009 INFINITI FX35 Base located at BMW of Wichita. Original MSRP was $55,655. Mojave Copper with a Java interior. This local 1-owner 2009 INFINITI FX35 Base is equipped with Premium, Navigation, Technology, and Deluxe Touring packages. 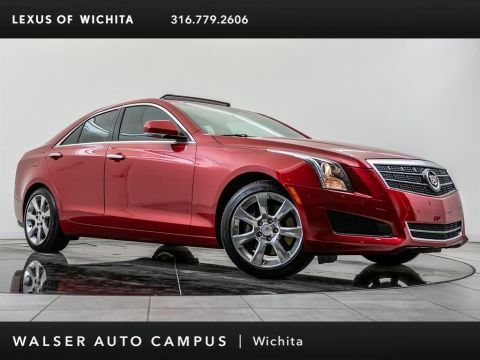 Package options and additional features include Forward collision warning, Lane departure warning system, 360-degree camera, Navigation, Adaptive headlights, and Heated & Cooled front seats. Includes an Infinity Hard Drive navigation system, voice recognition for HVAC, audio, and navigation, XM NavTraffic with real-time traffic information, 9.3GB music box hard drive with compact flash slot, 8 color touchscreen, sonar system (front and rear) and Around View Monitor (4 exterior cameras give you a 360 degree view on your in dash monitor). This unit replaces the 6-disc in-dash CD changer with single CD. Includes intelligent brake assist with forward collision warning, lane departure prevention and warning system, pre-crash seat belts, intelligent cruise control (full speed range), distance control assist, and rain sensing front wipers. 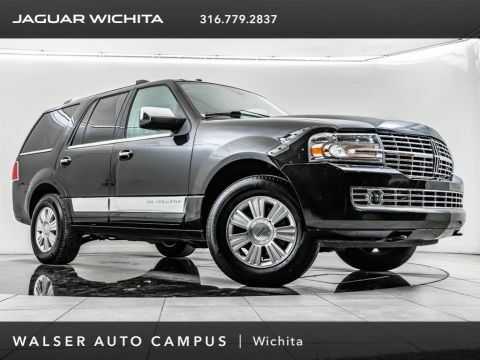 Includes climate-controlled front seats, Bluetooth hands-free phone system, iPod connectivity, 2-position driver's memory seat, exterior mirrors w/ reverse tilt-down feature, power tilt/telescoping steering wheel, paddle shifters, aluminum pedals, quilted leather seats, roof rails, tonneau cover and cargo net. 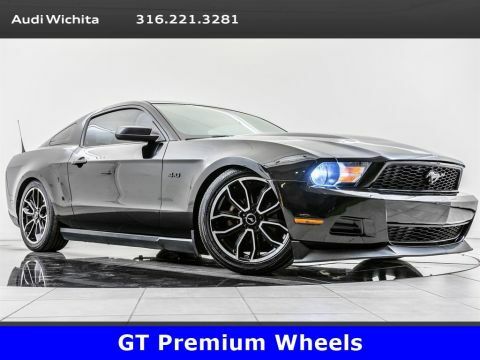 Includes 20 x 8 five-spoke, high luster metallic-finished wheels with 265/50 R20 all-season tires, adaptive front lighting system with auto-leveling front headlamps and genuine maple wood trim.